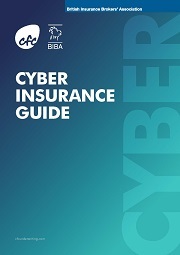 Stay up to date with all of the latest insurance news from BIBA - including BIBA TV, Press Releases and Regulation Updates. 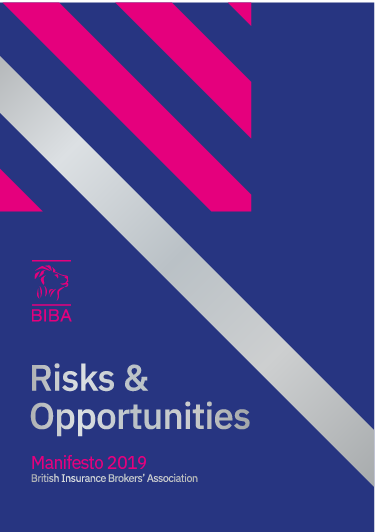 BIBA listens to member needs and as required, develops guides on insurance topics sometimes in conjunction with industry experts. Read our latest guides here. 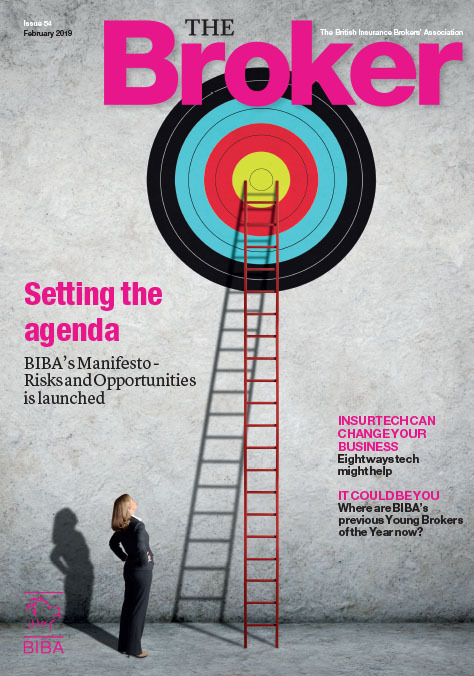 BIBA produces a quarterly magazine, The Broker, yo update readers about BIBA membership, industry issues and BIBA initiatives and campaigns. 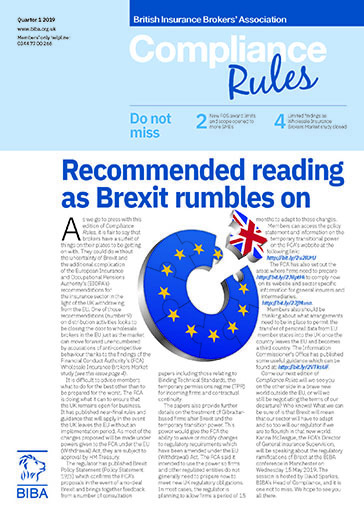 BIBA publishes a quarterly newsletter on all things regulatory. 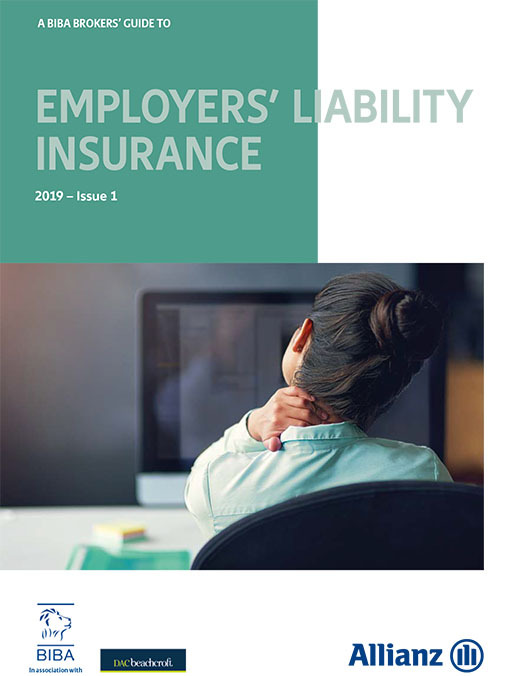 BIBA regularly publishes various different publications on a number of technical, regulatory and legal subjects, including the quarterly membership magazine, The Broker. 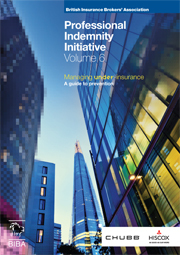 The BIBA PI Initiative offers members help with Professional Indemnity Insurance related risk and claims management. BIBA has appointed two accredited brokers to provide access to PI cover which meets the specific requirements of brokers at competitive rates. A team of PI experts has additionally been appointed to provide members with specialist services including risk management, claims mediation and legal assistance.